The beautiful video in this post shows retired Lt. Col. Dale Cooke experiencing the flight of a life time at Tyndall Air Force Base (AFB). 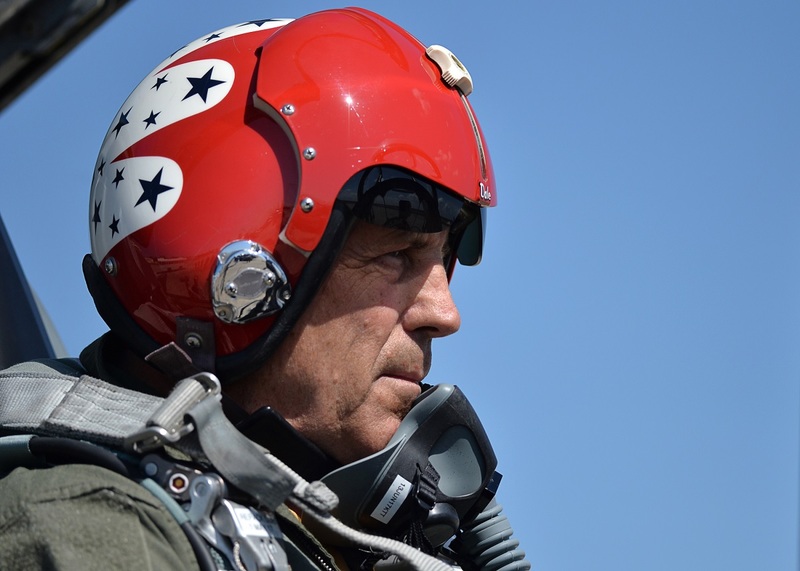 Cooke in fact flew for the Thunderbirds from 1979 to 1982 and recently he went to the 2nd Fighter Training Squadron (FTS) and flew on T-38A , #68-177, again. According to Tech. Sgt. 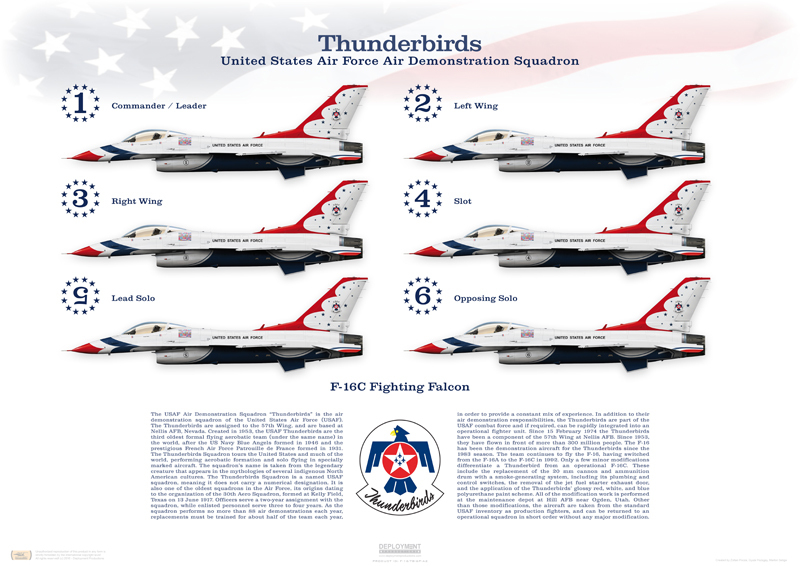 Javier Cruz, 325th Fighter Wing Public Affairs, article Flight of the Thunderbirds, the aircraft was the original Slot Machine, the last operational unmodified T-38A Cooke flew with the Thunderbirds. Still used for the slot position on the team, the name Slot Machine originally came from the home of the Thunderbirds at Nellis AFB near Las Vegas. Noteworthy Cooke not only flew in Slot Machine again, but the pair were joined by the current Thunderbirds in F-16 Fighting Falcons over the Gulf of Mexico. Cooke and Slot Machine logged over 800 flight hours during their tenure with the Thunderbirds at over 200 performances nationwide. A modest red, white and blue Thunderbirds sticker on the student pilot control panel is the only reminder of the days the team flew aircraft #177. Today aircraft #177 fulfills a vital role at the 2nd FTS, where Slot Machine plays the role of aggressor for new F-22 Raptor student pilots consistently providing a highly maneuverable adversary paired with veteran fighter pilots. Gloss black with a golden tip, the motto “2nd To None,” reads clear as Slot Machine slips in and out of view through the clouds. Something it will continue to do at Tyndall AFB until it too is retired and preserved for future generations to come.